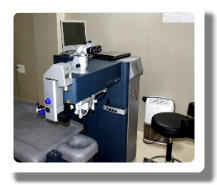 Cataract service of CPEH is well known across the country for its advance technology based surgeries and many innovations. 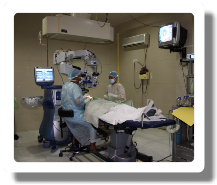 The Medical Director of CPEH, Dr. Narayan Bardoloi is one of most renowned ophthalmologist in the North EasternRegion. Dr. Bardoloi introduced.